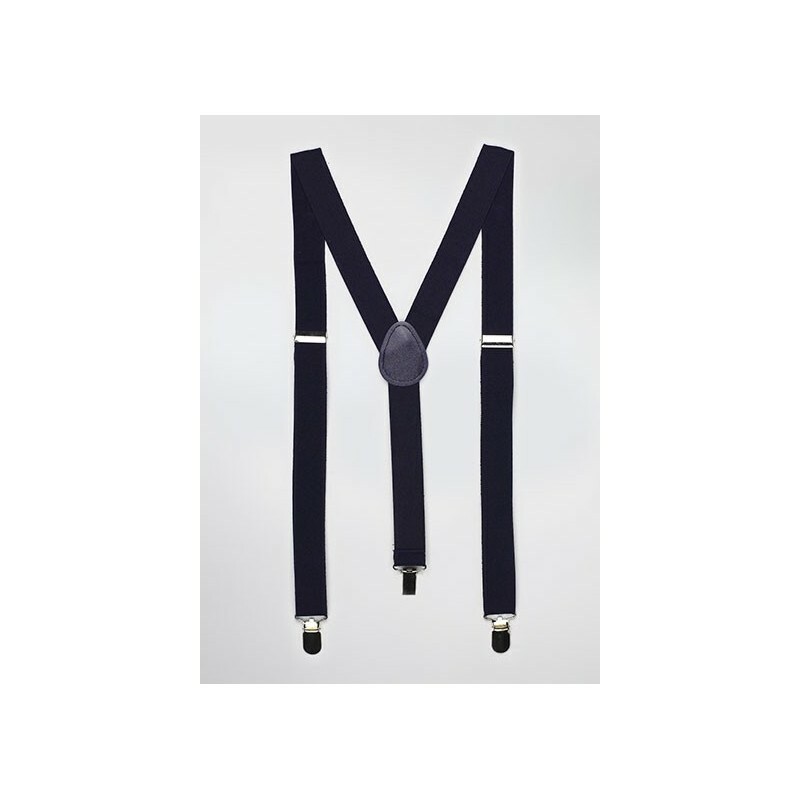 This classic navy suspender set is one any man should have in his formal wardrobe. The 1 inch wide elastic straps offer a modern look while also being comfortable to wear. 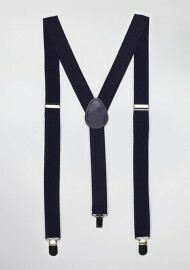 Adjust the length easily at the two front straps to suit any height and weight. For matching navy blue ties and bows, please find the links below.